Providing quality Bathroom Remodeling Miramar, John's Plumbing has unsurpassed experience providing services for remodel jobs of all sizes. Providing licensed plumbers for your project, we will assess the situation and present you with a quote for the necessary services. Whether your style is traditional or modern, and no matter how extensive your project, our dedicated plumbers will respond quickly and efficiently. 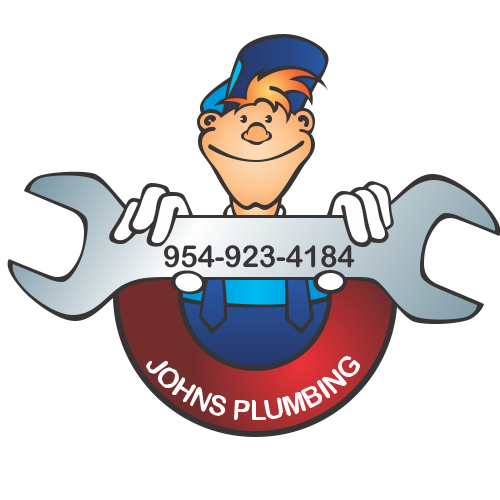 Bathroom Remodeling Miramar - Johns Plumbing - Our Plumbers Are Ready To Help You! 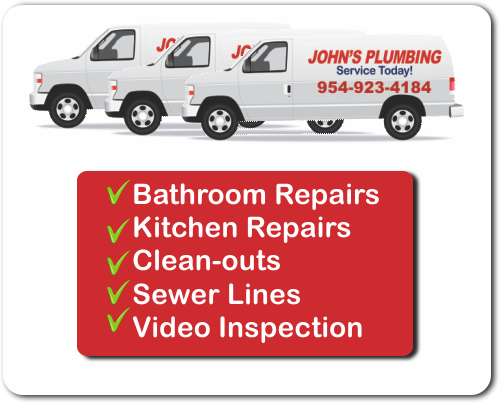 At John's Plumbing, we have been proud to provide services as one of the top choices when planning bathroom remodeling in Miramar. Affordable rates from a company that has a proven track record of maintaining a high standard of workmanship can be difficult to find. Our reputable service history reflects a guarantee of quality work that can be difficult to find with other service providers. 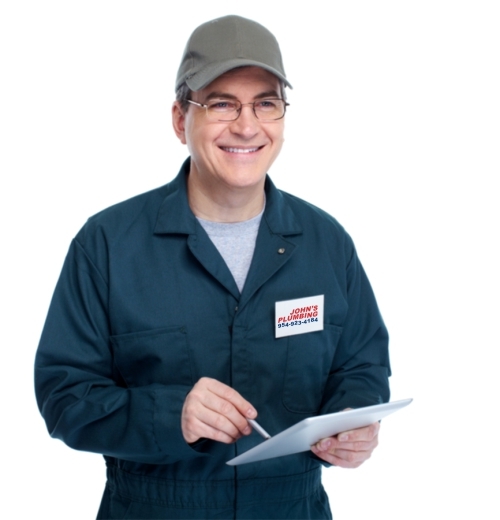 Our team is licensed and certified, and whether your job is big or small, we are passionate about our work, providing skilled services for general and specialized plumbing installations. Providing our quality services to both residential and commercial clients, John's Plumbing provides outstanding customer service for both new construction and remodel. Also providing repair and emergency services, our company is licensed, bonded, and insured. Call us today for more information on one of the top contractors for bathroom remodeling in Miramar.